Police are asking for the public’s help in finding a Milwaukee man who last last seen a week ago in the Fernwood neighborhood on the Far South Side. 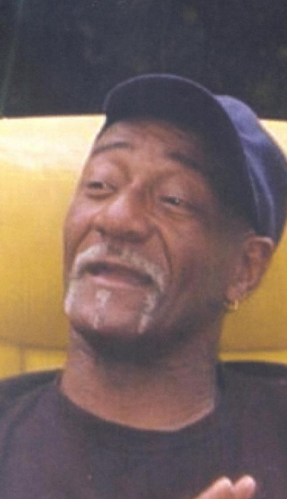 James Ivy, 69, was last seen about 10 p.m. on June 17 in the 10300 block of South State Street, according to a missing person alert from Chicago Police. Ivy is a retired veteran who has post-traumatic stress disorder and may be headed back to Milwaukee via Amtrak, police said. He is described as a 205-pound, 6-foot-1 African American man with brown eyes, black hair and a medium complexion, according to police.